Get the physical book in Italian. Includes shipping. A fable that tells the love story between a prince and his princess and the sudden loss of the fruit of their love. 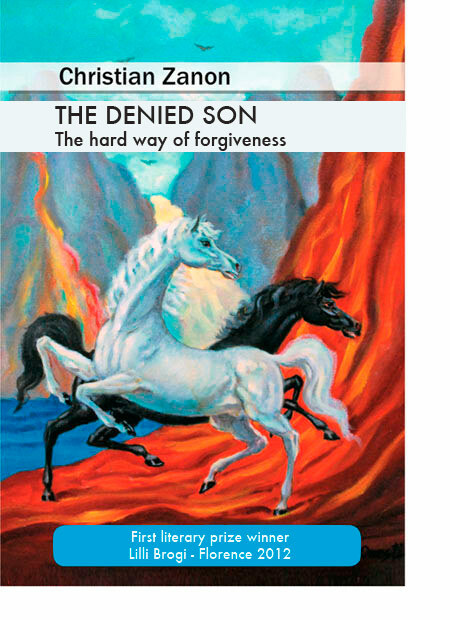 A father afflicted by the pain of an abortion he did not want, but suffered, narrated by a funny character, Irpus “elf writer,” a vivid fable, the harsh reality of abortion and the difficult path of forgiveness. The book addresses the issue from the point of view of a parent, but also analyzes, through scientific evidence, the impact of psychological problems in women who have undergone abortion.